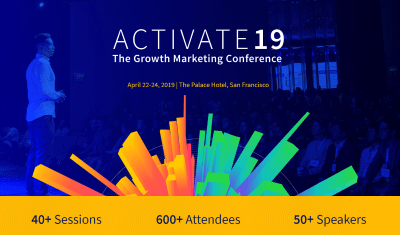 The Marketing Nation Summit 2019 | Mac McIntosh Inc. 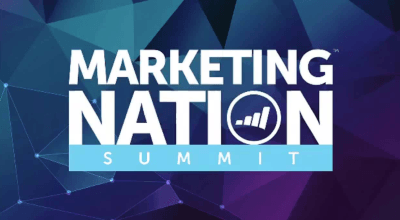 The Marketing Nation Summit has been moved from October to March of this year and will be joining the Adobe Summit. 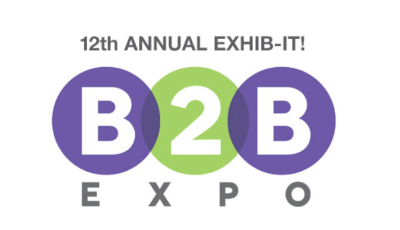 Marketo will be integrated throughout the whole event and as always, the event will feature product updates, breakout sessions and tons of thought-provoking, eye-opening content. 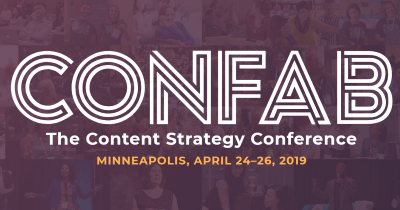 Join the summit and engage with an amazing community of marketers.